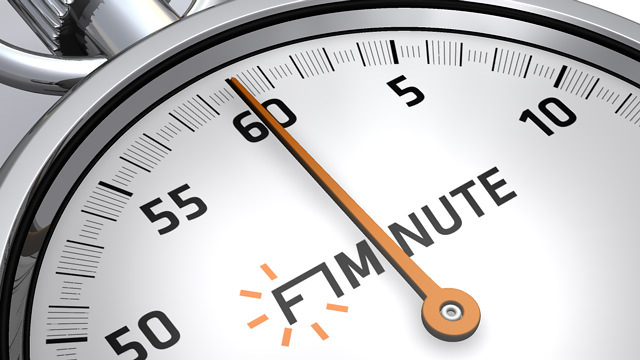 Today is the 19th December 2007, I’m Christine and this is F1Minute. Red Bull have announced they will debut their new car, the RB4, at the Jerez test next month. Team boss Christian Horner said their main rival would be Renault, as their engine supplier, and that improved reliability was the main goal for 2008. Horner also put pay to the rumours about Alonso joining the team before the Spaniard joined Renault, saying the speculation was flattering but there was never any truth in it. It’s been a constant source of interest to see how Räikkönen would get on within the Ferrari team, and now Luca di Montezemolo has said however Räikkönen wants to act is fine, as long as the wins keep coming. The president of Ferrari said Räikkönen's reputation for being quiet was fine by him, in fact he likes him because he doesn’t whine. And talking of Ferrari, they have apparently invited the British photocopy shop owner, who informed them of McLaren’s espionage, out to Italy for a visit to the track and the factory. Di Montezemolo wants to thank the mysterious, anonymous informant personally.